Americana infused rhythms from Dublin's finest I Draw Slow. 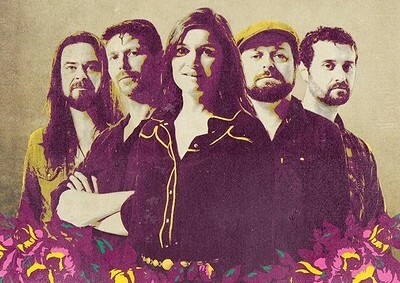 At first listen you’d be hard put to spot the Dublin twang behind their Americana and, indeed, I Draw Slow were invited to record in Nashville in 2017 having deeply impressed the folks from Tennessee-based Compass Records. Blessed with those magical harmonies that only siblings can conjure with a snappy pairing of clawhammer banjo and fiddle all gathered round rock-solid double bass their live reputation truly spans the Atlantic.